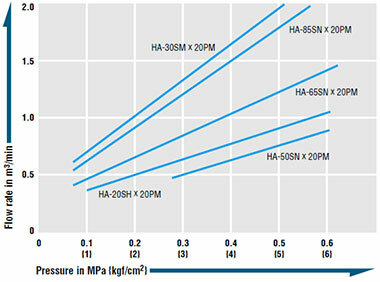 Pressure ratings comparable to steel Cuplas. A built-in "automatic lock mechanism" to lock the sleeve when connected, thus prevents accidental disconnection. Just push plug into socket for simple connection. Can be used for air and water. 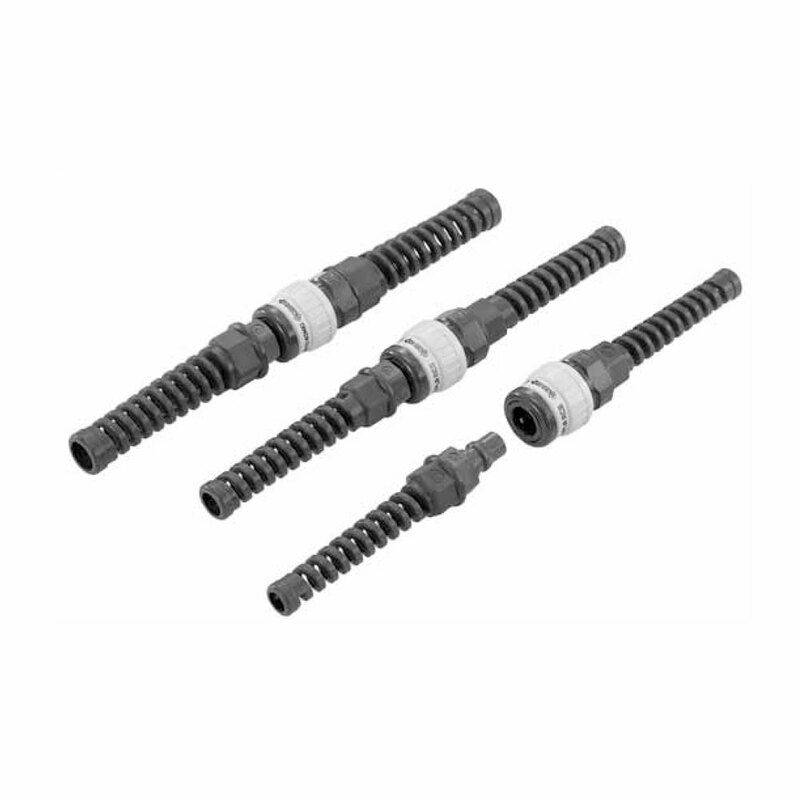 Less likely to damage painted or easily dented surfaces than metal couplings. 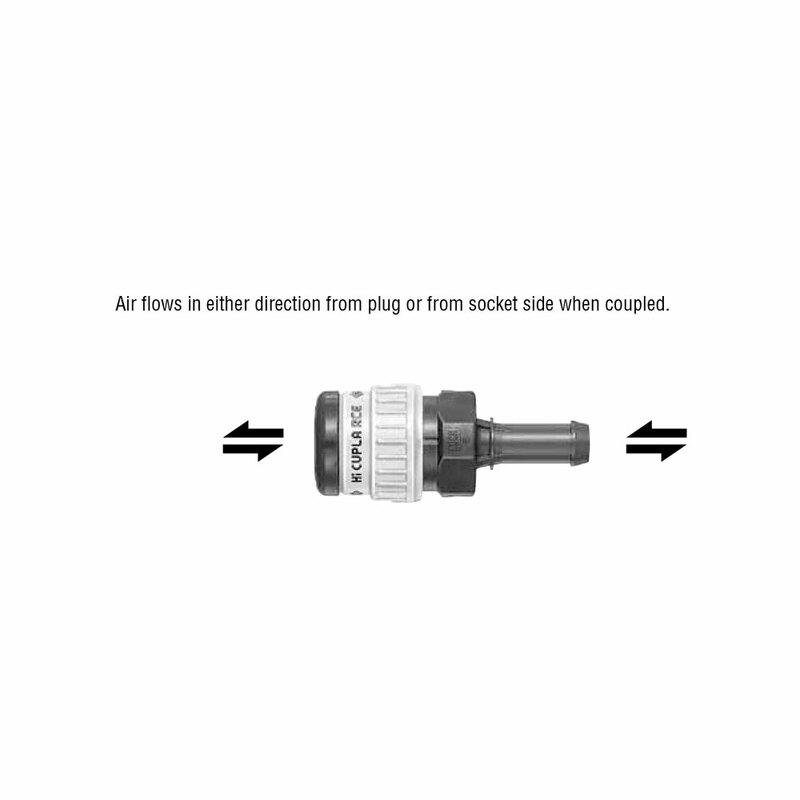 Air flows in either direction from plug or from socket side when coupled. 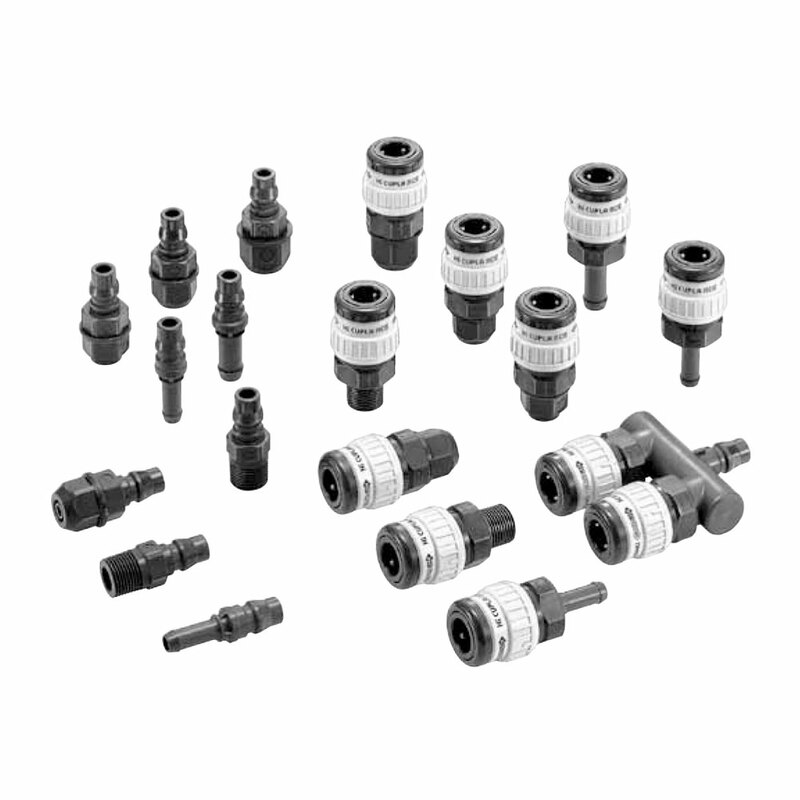 Plug and socket with hose guard nut are also available (see the pages of NK Cupla Hose / NK Cupla Cpil Hose for details). Can be connected with Hi Cupla Models 10, 17, 20, 30 and 40. Interchangeable with models of Nut Cupla Series and Hi Cupla Series except models 400, 600, and 800. 1/4", 3/8" / 1/4", 3/8"
Jl. Cideng Barat No. 46D - 47, Jakarta Pusat 10150 - Indonesia. Copyright © 2018 PT. Riyadi Putra Makmur. All rights reserved.